Love to spin & win? Gambino Slots wants to make you a BIG winner! Play free slots now! Fun, exciting casino slots of Vegas await your challenge! Gambino has the BEST slot machines to play – but, play to WIN! 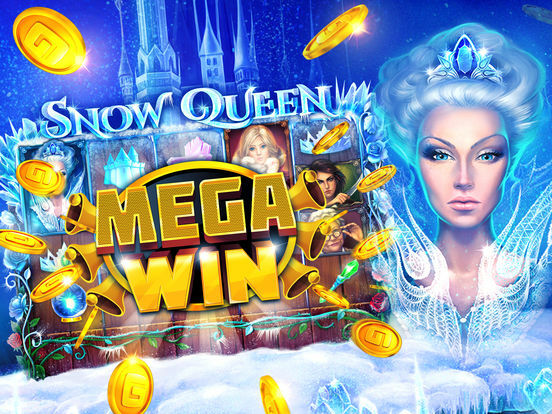 Bet at casino slot games like Snow Queen, and more with unbelievable free bonus slots. Fresh & New Slots of Vegas, like you’ve never seen before! Gambino slots created a Vegas style casino with YOU in mind. With stimulating graphics, huge bonuses and new slot machine games added all the time. 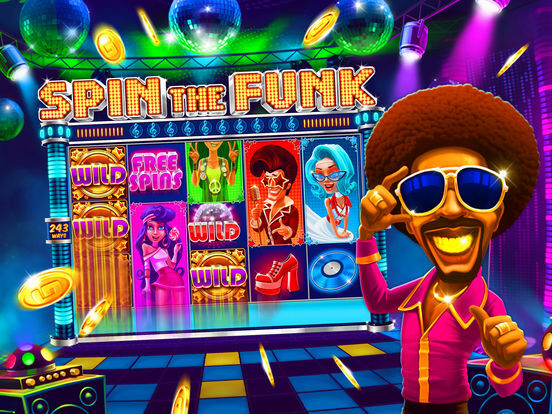 Why get tired of the same old slot games, when Gambino Slots offer so many free slot machines to play, featuring high-quality graphic animations and realistic slots gameplay! Gambino Slots has it all! — Get frozen with Snow Queen – the ice queen is back! — Spin Oktoberfest – an open invitation to the bier haus! 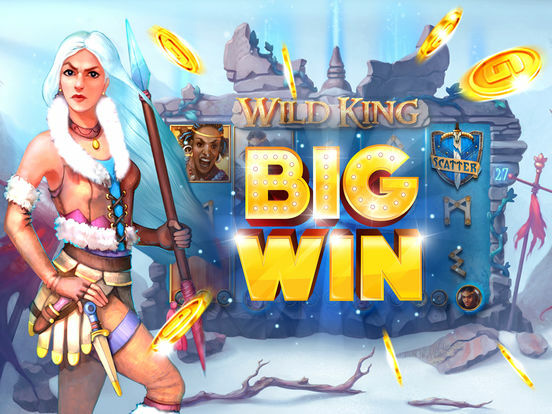 — Hit it rich with Dragon’s Gold slots legend and Inca Gold slots! — Play to win BIG bonuses with the prehistoric Jurassic Spins! 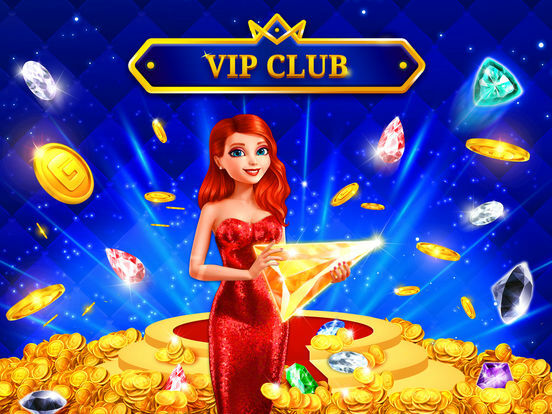 -Catch the Falling Gems – bedazzling slot excitement! …and much, MUCH more slots fun! New slot machine games are added all the time! Having fun but still dreaming of a 777 jackpot? With huge progressive jackpots, free daily spins, slots bonus games, a 77,000 G-Coin bonus, and exciting graphics; you’ll get that Big Win! Gambino Casino Slots offer 5-reels with multiple pay lines for vastly improved machine payouts. · Unique slot machine games are added all the time! · Send and receive Free Gifts! · Win FREE G-Coins with Bonus Rounds, Free Spins, Gifts, Special Jackpots and Mini Games! · Rise up the ranks on the Leader Board! · Auto-spin to keep winning!